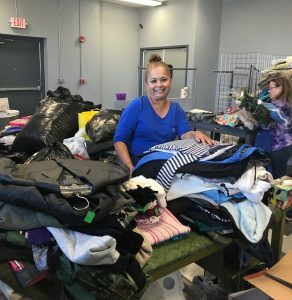 Job one in having a successful thrift store is to maximize donations and continually have inventory flowing inward. Secure locations (look for locations that people frequent often). Corner gas stations, Grocery stores, Churches – Anywhere that the bin is visible from Main Street. Incentives: offer a tax deduction to business. $100 per month suggested amount. Recruit churches to have collection drives. Work with the church to publicize the collection drive. Park a truck at the participating church on a Sunday.